Are There Legit Cash for Houses in Sacramento? 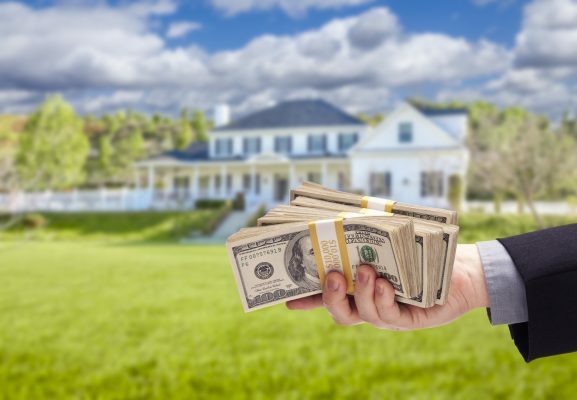 You’ve probably heard of cash for houses sales before, but you’re wondering “Are there legit cash for houses in Sacramento?” With so many scams out there these days, it’s smart to be skeptical of any offer to sell your home so quickly for cash. You certainly want to find the right person to buy your home if you sell it for cash. Selling your home for cash is indeed a legitimate alternative to the traditional home sale process. There’s no need to hassle with aggressive real estate agents if you don’t want to! This could be the best option for you if, for instance, you’re facing foreclosure, need to move quickly for work, or are selling an inheritance. A company that’s willing buy your home without seeing it first. If that’s the case, they’re likely just trying to trick you into sending them your personal information (such as Social Security Numbers and bank accounts). A legitimate real estate investor will want to see what condition your house is in before making an offer. The company should be willing to make a down payment upon agreement, as a show of good faith. 5% of asking price is typical. If the payment is made by check, make sure it clears before proceeding further. 800 Buy KWIK has been in the cash for houses business in Sacramento since 2002, purchasing over 20,000 houses in that time. We are an established network of experienced real estate investors, ready to purchase your home for cash. We take pride in making the home sale process as painless as possible. In fact, you could have cash in your hand within just a matter of days! If you’re curious about our business, we invite you to check out our credentials and read our customer testimonials. Also, please feel free to contact us with any questions!